Those who know us well know that we are diehard movie buffs. Since this blog is about vacationing, we thought we would share with you our Top Ten vacation movies. Before leaving on your vacation, it might be fun to schedule some family time to watch these classics. This little gem is having some distribution problems and has not been released on Region 1 DVDs. Pity. It is far and away our favorite vacation movie. What’s it about? A woman sees an ad entitled “Wisteria & Sunshine” in a local paper. It is for a vacation rental in Italy. Is it a coincidence that this is our favorite vacation movie and we now own a vacation rental home company? Is it a coincidence that our company newsletter is entitled “Palm Trees & Sunshine”? We think not! 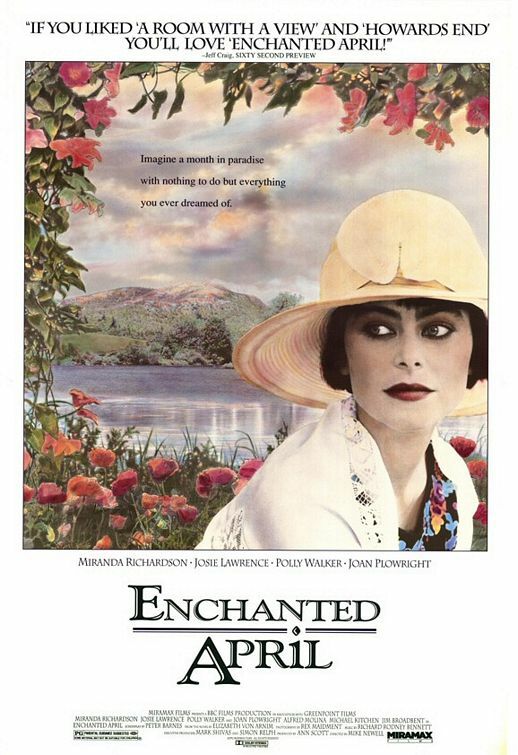 An E. M. Forester novel produced as a movie by Merchant-Ivory and written by Ruth Prawer Jhabvala—could you ask for anything more? This takes its place alongside the other Merchant-Ivory classics “Howard’s End” and, one of our all time favorites, “The Remains of the Day.” When Mr. Emerson, played by Denholm Elliott, discovers that Lucy, played by Helena Bonham Carter, is disappointed because her hotel room lacks the promised “view,” his classic response is one of our most quoted movie lines. He points to his chest and replies, “I don’t care what I see outside. My vision is within. Here is where the bird sings. Here is where the sky is blue. I don’t need a room with a view.” He then offers his room, which has a view, to Lucy. Beautiful. This might be a bit of a stretch. Is “Field of Dreams” a vacation movie? Well, remember that Ray Kinsella took a vacation to meet Terence Mann. Also remember that the movie ends with carloads of vacationers paying $25 to see the Field. But, most importantly, remember the last line delivered by Kevin Costner to the “catcher.” If you can watch it without a lump in your throat and a tear in you eye—then you better check your pulse. During Amber’s vacation, she scheduled a stop at the actual ballfield and farmhouse where this movie was filmed. When you broaden your definition of “vacation” to mean more than the annual family trip, this weekend jaunt to California to participate in the Little Miss Sunshine Pageant is a definite MUST SEE. It was the film we wanted to take home the Oscar for Best Picture in 2006. It should have won. What a great reminder of how vacations can be different things to different people. Watching Billy Crystal cling to the rope as the cattle drags him through the mud and he wails, “I’m…On…V-a-c-a-t-i-o-o-o-o-o-o-n…” somehow says it all. Directed by one of our favorite directors, David Lean, and starring one of our favorite actors, Katherine Hepburn, this is worth a look. It’s not their best work, but it will do. If you are a 13 year old poor young man and in love, for the first time, with a 13 year old rich young lady visiting from another country, how can you ensure that your love will last forever? By kissing her under the Bridge of Sighs in Venice, at sunset, while the bells toll—even if it means kidnapping her and running away to Italy. This movie is directed by George Roy Hill (“The Sting” and “Butch Cassidy and the Sundance Kid”), stars Laurence Olivier and features the debut of Diane Lane. Written by, directed by and starring Alan Alda, this movie follows three middle-aged friends who take joint vacations four times every year. Even with its flaws, it is a fascinating character study of relationships, middle age, values and vacationing. A man and woman, who are married, celebrate each year by making love during a retreat at a Northern California Inn. Problem is, they are married to different people who aren’t attending the retreat. This fascinating look at marriage and clandestine relationships amidst the backdrop of societal upheaval is poignant, funny and disquieting all at once. Tour de force performances by Alan Alda and Academy Award nominated Ellen Burstyn help to glide over rough spots in the screenplay. 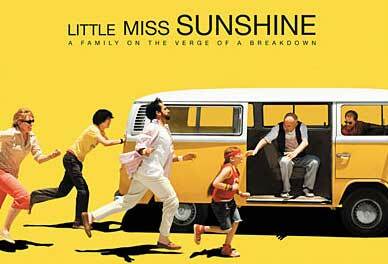 It’s not perfect, but it is a very thought provoking and humorous film. This entry was posted on May 21, 2010 at 8:16 pm and is filed under My Muses. You can follow any responses to this entry through the RSS 2.0 feed. You can leave a response, or trackback from your own site.